So far MD Computers has created 3 blog entries. 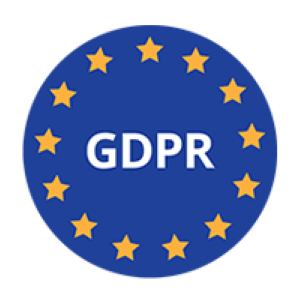 As per the EU directive, General Data Protection Regulation (“GDPR”) comes into effect on the 25th May 2018. Please be aware the any personal or company data that we have related to you/your business has always been treated with the utmost confidentiality and we will continue to do so into the future. Your personal/company data (anything which identifies you/your company or can be identified as relating to you/your company) is used by us to either process your order, provide you with a service we have agreed with you or in the case of suppliers to enable us to deal with orders/services provided by you. MD Computers will never pass on, or sell your data to a third party and will only use your data under relevant laws. Previously we may have contacted you by emails, SMS, WhatsApp or Facebook. To ensure we are complying with the new GDPR law, we are providing our customers with the option to opt-out of receiving this information. However if you are happy to continue to receive information from us, then no action is required. Again, rest assured that we never have and never will pass any of your details on to a third party. 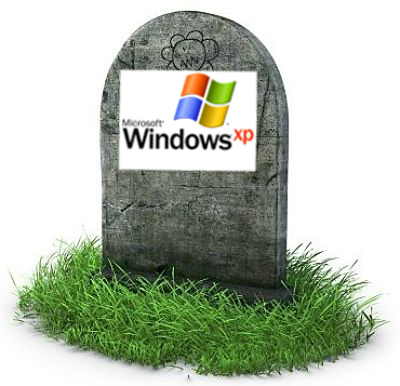 Microsoft, the makers of computer operating systems most used across the world, have ended support for Windows XP on April 8th 2014. This decision was announced way back in 2007 but the day has come and gone now. There are approximately 30% of computers in the world still using Windows XP and the end of support will mean a change of some sort for all of these users. Microsoft release updates for all their operating systems once a month and anyone using XP will see the yellow shield appear in the bottom right of the screen. This will be no more after the 8th of April. For those still accessing the internet using XP they will have to upgrade to a newer operating system and maybe newer computers. As support ends, XP will become more vulnerable to attack by those wishing to infiltrate your computer and your business. There are a few factors to consider when formulating a solution for your company and each company will be different. Can I install a new operating system on my existing computers (Windows 7 for example). Will my existing computers be able to run a new operating system. Should I invest in new computers with a new operating system already installed. Should I invest in refurbished computers with a new operating system already installed. 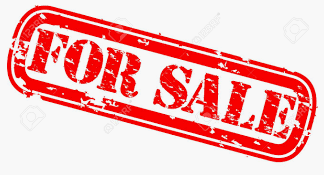 Will I have to pay for new or updated software (sales packages, accounts packages Office packages etc.) if I upgrade my operating system and/or computers. Will my existing external equipment (printers, scanners etc.) work with a newer operating system. During any upgrade will my files/data be secure and properly transferred to a newer system.